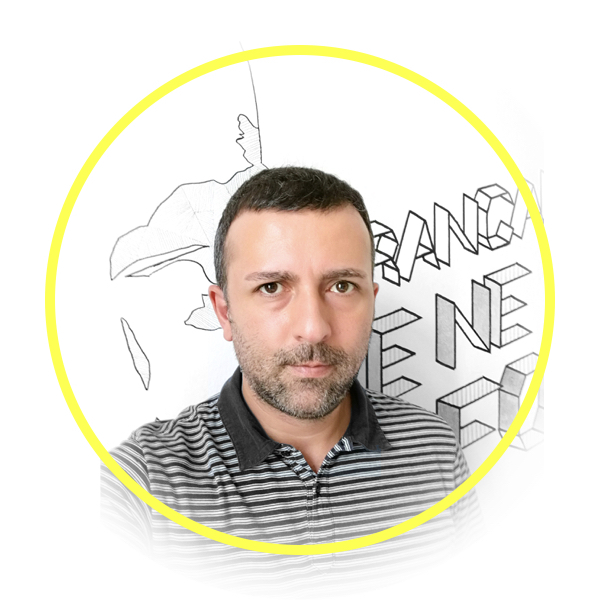 Working in the online industry since 1996 with all rounding technical, marketing and creative skills, Massimo has worked implementing and developing startup business in Italian market for top industry companies such as Fox Channels and Smartclip bringing an innovative kick to the industry. During his career he met Alessandro while he was CEO of Havas Media Italy and in 2015 they decided to create an independent online advertising sales house: Good Move. A “good move” from all point of views!